In 2014 I was chosen to join the Crafts Councils Hot House program. In 2016 I was accepted for selected membership of the Craft Potters Association (CPA). Also this year I have been shortlisted for the international Nasser Sparkasse Ceramic Price Westerwald/Germany. 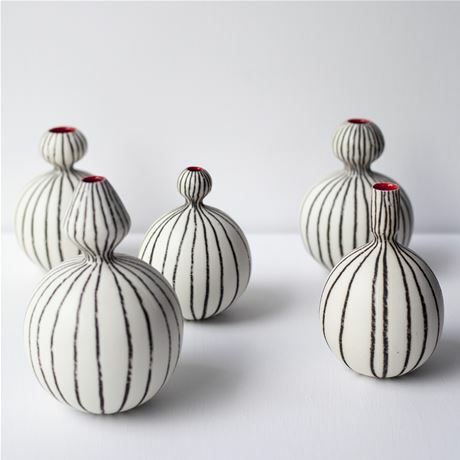 2017 I exhibited for the first time at Ceramic Art London. I also got a honourable mention for two of my entries into the International Ceramic Festival Japan. My work was featured in the 289 issue of Ceramic Review for their Masterclass series in 2018.